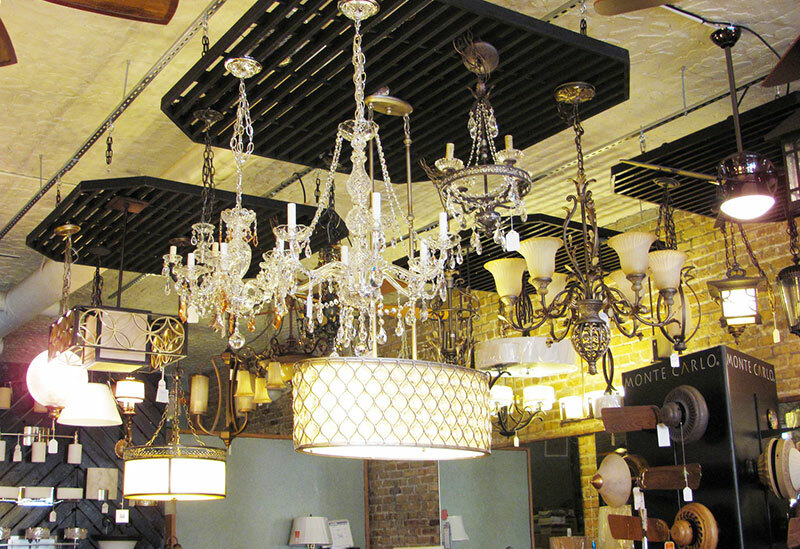 Custom Lighting is a family owned and run lighting showroom established in 2004. 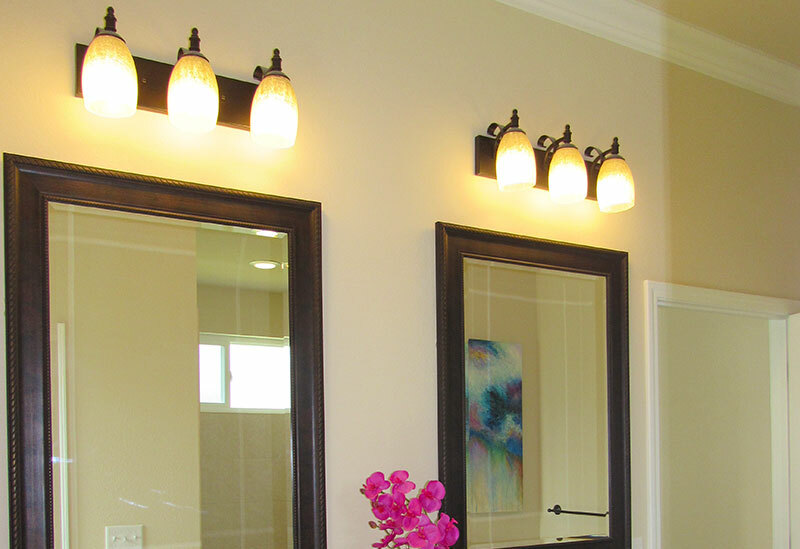 We work with everyone from new home builders to individuals upgrading lighting in their existing home. Custom Lighting takes pride in ourselves in providing the customer with a positive experience when choosing lighting for their home or business. We offer free lighting consultations by appointment. Fantastic selection and outstanding service. It's also a nice ride out to the City of Alachua and next to a tea room. Worth the 10 minute drive from Gainesville. Wonderful Lighting Store! 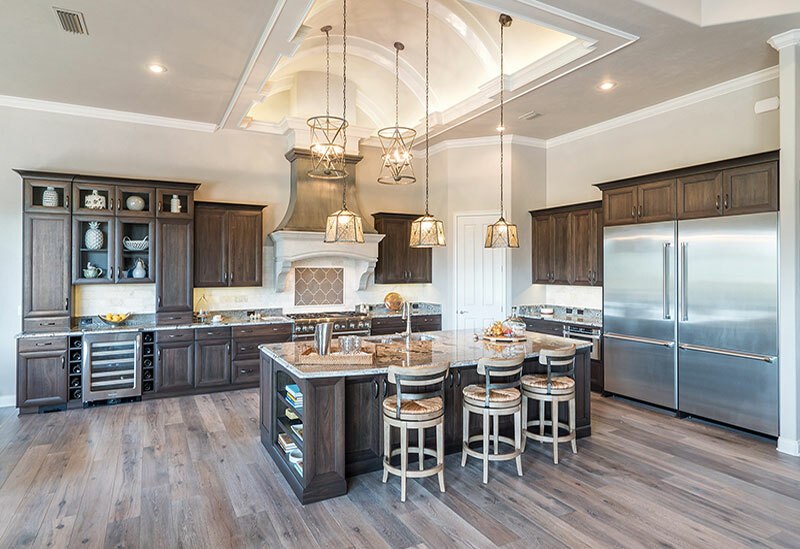 I worked with Alachua Custom Lighting when my husband and I were building our home with Barry Bullard and had a wonderful experience! I preferred to work with a local store rather than being just a number at Ferguson's.